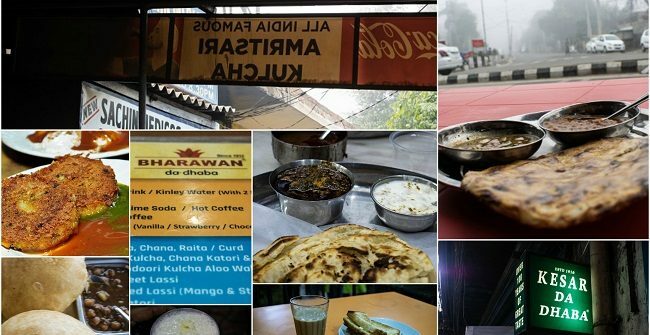 The Great Amritsar Food Trail ! 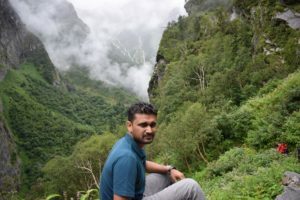 Named Raunak Airan, I am a traveller who is passionate about hiking and adventure; love travelling raw for the unmatched experiences and the unknown elements it brings with it. It is all I think of and all I want to do. By profession, I am a Chartered Accountant and an alumni of SRCC and am currently working in a multinational bank. Bathu ki Ladi – ‘Temples under water’ ! 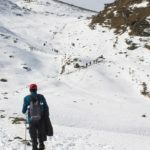 Kuari Pass – The perfect beginner’s snow trek ! 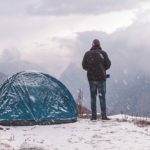 Camping at Khaliya Top – The longest night of our lives ! 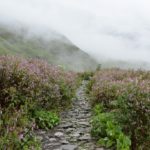 To Bhrigu Lake – A 3 day trek near Manali ! Raunak Airan on Bathu ki Ladi – ‘Temples under water’ ! Saheli Basu on Bathu ki Ladi – ‘Temples under water’ ! 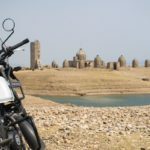 Raunak Airan on Bir, Billing, Paragliding and more ! 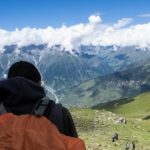 Pooja S on Bir, Billing, Paragliding and more ! Raunak Airan on Beatles Ashram – Where the rock band stayed, meditated and composed!